Believe some of you have seen these fellas flying around, especially around Bukit Timah area. Was told that they are the only individual of their kind here in Singapore and have become so lonely that they have "pair" up. Perhaps escapees from the Bird Park. later the hybrid turns out to be a super kok-tau bird! Was told both are female. 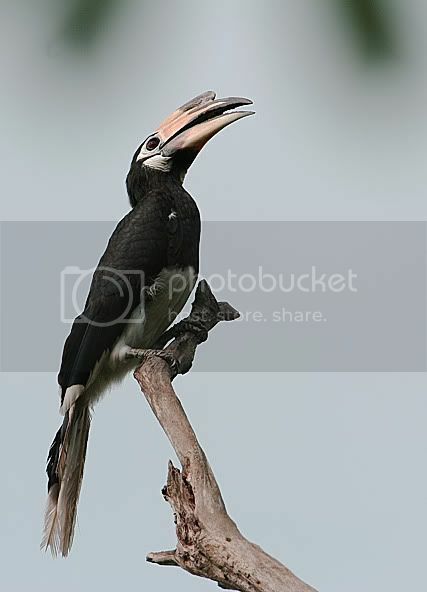 Think I saw some over at Pulau Ubin, the same bird? Mervin. 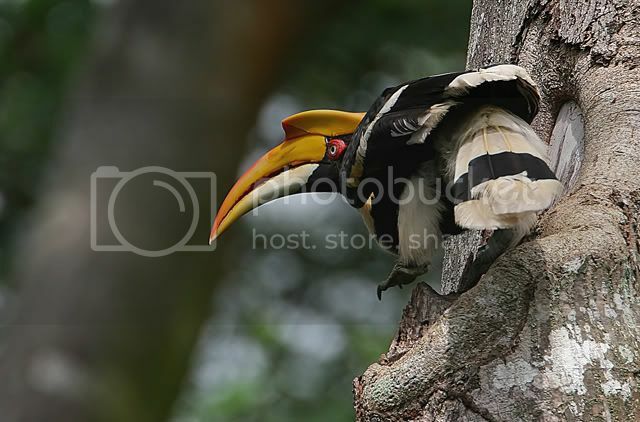 don't think so, on Ubin i believe its the Oriental Pied Hornbill, Anthracoceros albirostris. there are at least 4 breeding pairs there. Last edited by mervin; 25th May 2006 at 13:45. 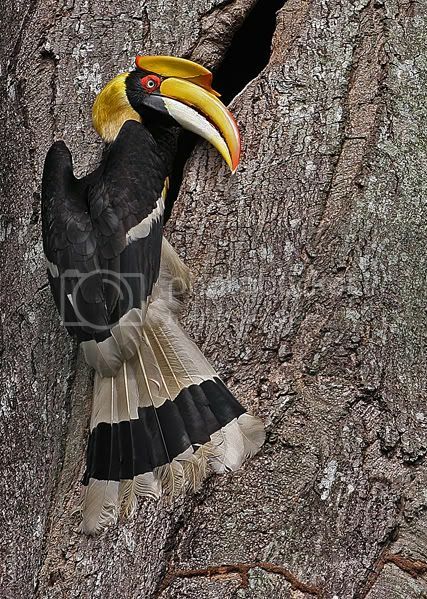 Incredibly to some, you can find at least 4 species of hornbills in Singapore!! think there are only 3 types bro. saw a few at Nee Soon before..
Great that they are still here. I have never seen one around before. I once saw a pair flying over the forests in Genting Highlands. 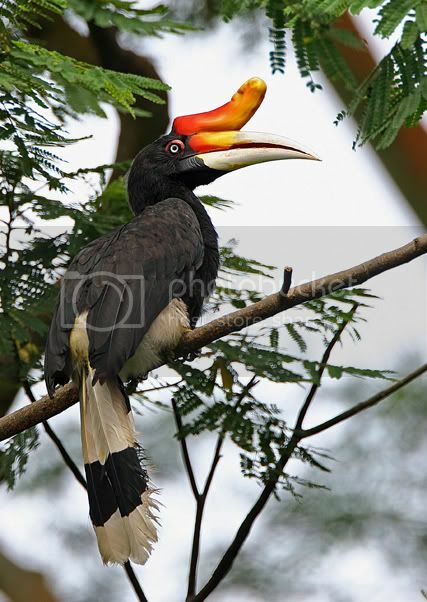 BTW - you are saying the Greater Hornbill paired with the Rhino Hornbill? yes, weird ah ..... think is beacuse they are about the same size. Black hornbill in Nee Soon ? Where ???? Tell me !!!! so what is going to happen.. jsut leaving them there?? its not like tehy have a chance of mating.. do we not have any males? As usual my question is: Are these birds native?